The mall is a dream for fashion lovers with over 1200 stores and brands from all around the world! I shopped from Topshop, H&M, Zara, Mango, SuiteBlanco, New Yorker and Sephora. I also hit Victoria's Secret, Forever 21, Bershka, Pull & Bear and Stradivarius apart from other stores and got extremely confused in Victoria's Secret and Forever 21 because they are just too huge for one to not spend a couple of hours inside or maybe, I'm just a slow shopper. 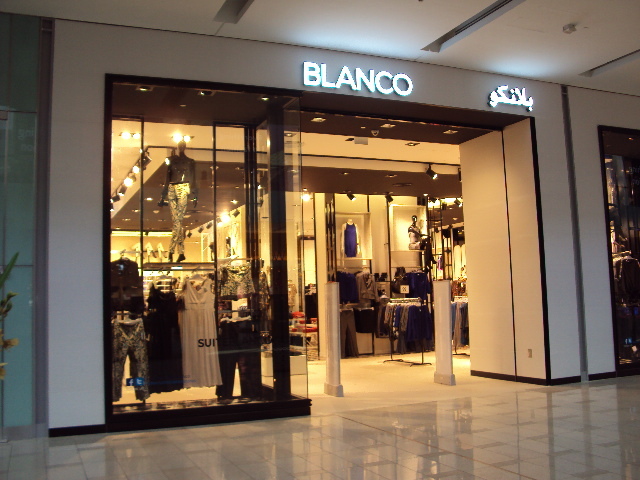 I discovered Blanco, an amazing Spanish brand with some really cool stuff! The mall also has the world’s largest shoe store - Level Shoe District. With gold arches marking the entrance and a prominent Louis Vuitton flagship store, the shoe district is truly Shoe Heaven. This shoe above is about 6 ft tall. A girl sat in it while her boyfriend was taking a picture when I was passing by. I was alone so I guess I should've taken her picture too. But I just took it after the a mall employee told her that they couldn't take any but let them get away with a picture. Next time I go there, I will PWN that shoe. 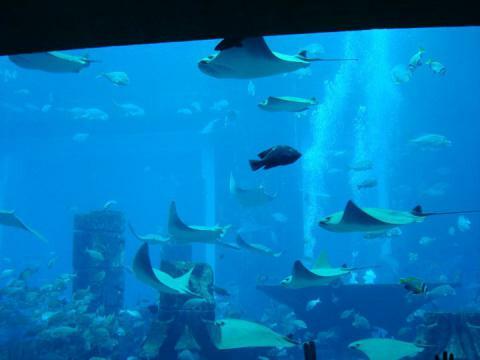 Moving on, right next to the H&M store, is The Dubai Aquarium, which has the world's largest acrylic viewing panel is filled with the most amazing Marine fish and has over 30,000 of them. The outside of the aquarium is always swarming with people taking pictures so I decided to join it. I din't take the Aquarium Tour because an experience like that would be more fun with friends or marine life lovers. The ray fish look like little faires flying in the water! I couldn't get enough of them! Right outside the mall is the Burj Khalifa lake, which hosts The Dubai Fountain - the world's largest choreographed fountain system. Illuminated by loads of lights and projectors, the fountain dances to a song and looks pretty awesome at night. It played Thriller by Michael Jackson when I was there. I managed to get some more shots of the Burj from my cab in the day time. The funniest part was that when I asked the cab driver what the building was, he told me it was a normal residential building. So I was in awe of it and kept wondering how tall the Burj would be then. 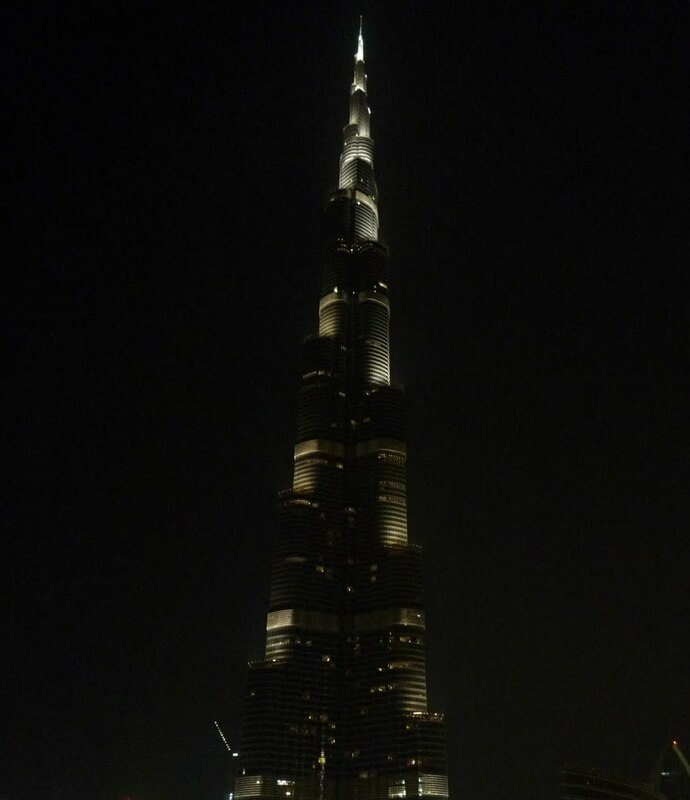 The same night I got to know that the poor cabbie probably didn't know much and that was the Burj Khalifa itself. Basically, this short trip has gotten me totally in love with the vibrant and beautiful city of Dubai and I really hope to go back real soon. Stay tuned for my next post as I'll be taking you to a front row view of the Splash Fashion Show which I attended there. Another set of awesome pics, June:) So jealous:P And I wanna go to Dubai Mall! Oh wow! Great photos! :) I love the shoe stores, wow! wow. the shoe district. wow. i wanna go to dubai so bad! Dubai seems like a shopping heaven . I'm in awe too now! I always want to visit Dubai and now after seeing it, much more!! :) The fountain is great, how cool that it "dances"! I'd love also to visit the mall! :) Kisses dear, have a good day! Wow June, such a beautiful experience it would have been ! And 1200 stores... I can't even begin imagining that... I get tired in the comparatively minuscule malls back home. And I loved how honest your account of Dubai is... right from the "world's biggest " confession to the cab driver :) A great read ! 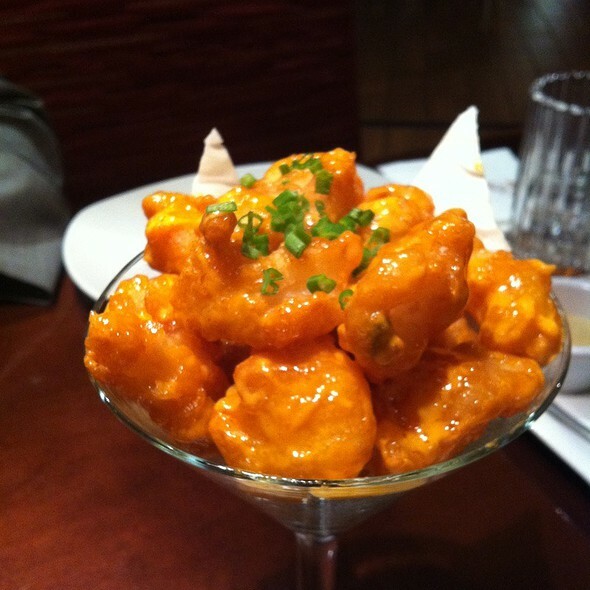 HEY BEAUTIFUL, looks like you really had fun...wish we could follow each other on gfc or bloglovin. My mouth's slightly ajar! Omg! You are do lucky, luv. Wow! I love that giant shoe. Dubai is a great place! Looks like you had loads of fun! I really like this part about your dubai trip. I want to read the first one too.